There are several websites in the online realm which have amazing features and stand out of the crowd on account of their catchy visual appeal. These websites are in the trend because of their ability to attract and retain the attention. The world of inspiring websites designing is saving its best design for you so come and check it out and get ready to be impressed. This website stands out due to its amazing display and wonderful features such as a posh background which is highlighted by a premium quality image. The use of subtle yet fascinating hues such as blue, grey and dull black adds to its appeal and makes it look elegant. 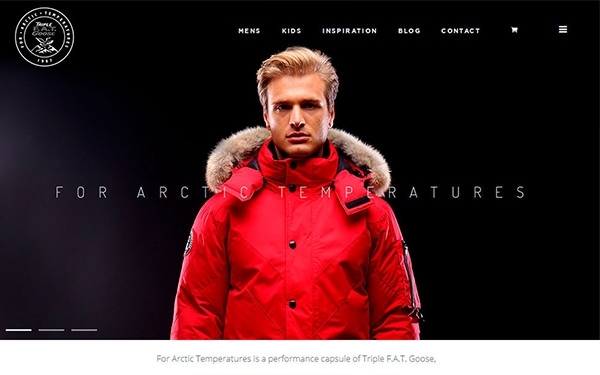 This winter apparel site knows how to do away with the blandness of winters and come up with an interesting concept for the website. The design elements are subtle and the use of black and red is prominent. The typeface is bold and ideal for an ecommerce type of website. This website looks really classy due to the design elements used in the designing of the site. The front page is replete with black, golden and bold pink icons and elements which gives the site a contemporary look. The typography used for the content is very impressive and intriguing and looks wonderful. 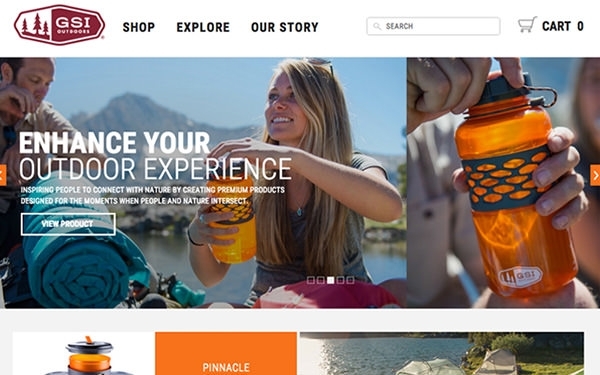 This seemingly holiday themed site revels on the images of happy people who have an amazing outdoor experience. To highlight this theme premium quality images of people in bright colours are flaunted. The background is white but it is complemented by a variety of colourful images. This professional website of golfer Ayanka Watanabe is made with panache and elegance and that is reflected from the intelligent use of design elements on the site. The typography is big, bold and readable and the colours used on the site are light grey, white and with pictures of the golfer. This site looks really classy and the wonderful styling adds to its features. The use of gears to depict the theme of innovation is interesting and the typography is also complementary. The colours used on the site are black, grey, and bold orange which adds to the appeal of this website. 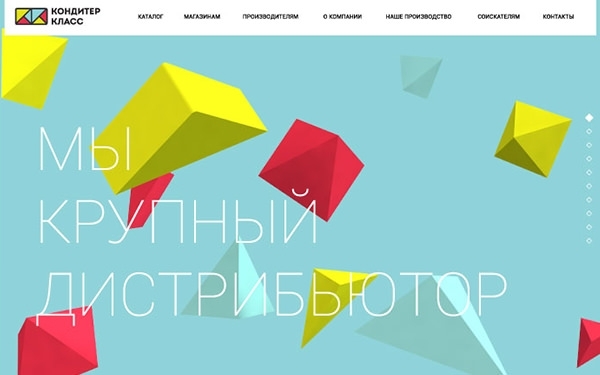 This colourful website looks very endearing as the design elements look fun and friendly. This website uses a lot of bright colours such as yellow green, bright red on a backdrop of turquoise. The structure and layout of the site is smart and the navigation through the site is also simple. This food website ticks all the boxes on what makes a perfect food site. The use of amazing images of food that looks incredibly realistic. The design elements are very clever and the use of bright and vibrant colours makes this site worthy of exploration. The typography, the layout and the design style of this site is great. This site evokes a school life nostalgia which is done cleverly with the use of a lot of colours and design elements inspired from cartoons. 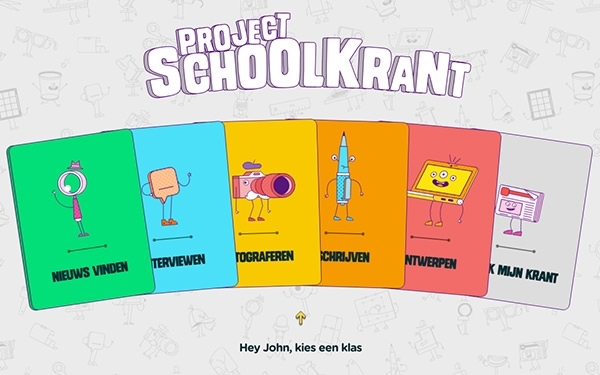 The background has watermark of several cartoons in black and white whereas the interface has colourful cards depicting cartoon creatures. The typeface is also comic inspired. This site look really classy, thanks to the infusion of a dark pitch black background which is topped by quality images. 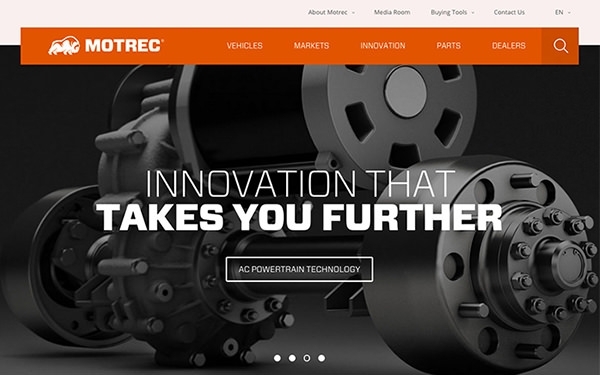 The structure of the website and the content layout are the highlights of this site and the design elements such as a big typography also complements the styling of the site.